Island owned and Island grown. 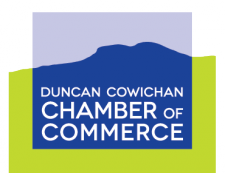 We understand office technology requirements through 35 years doing business on Vancouver Island. AGS's commitment to consistent service is our success formula. Always Great Service!